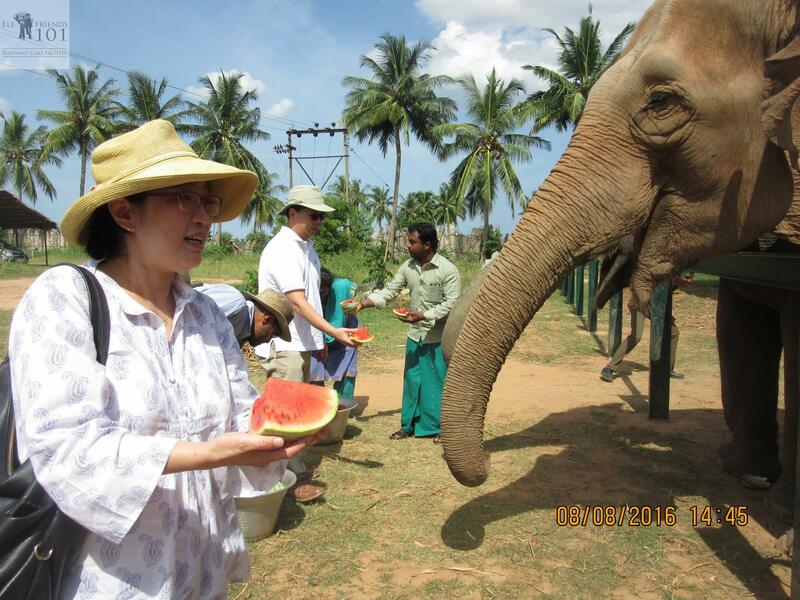 We run two care facilities for elephants – the Malur and Marakanam Rescue Centres respectively. The latter is run in collaboration with the Tree Foundation. 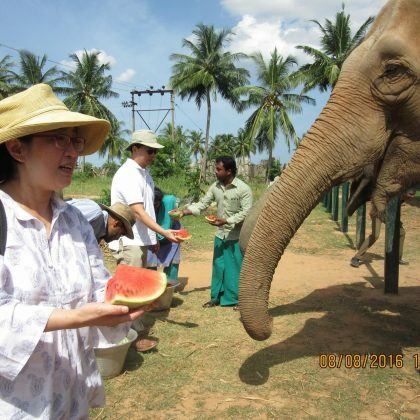 Together, we house 5 elephants rescued from different commercial captive situations. Keeping an elephant healthy, well cared for and with ample space to move around, requires large amounts of regular funding support. To support the care of our Family of Five, please keep checking in to see the latest campaigns we are running, or you can donate directly here. 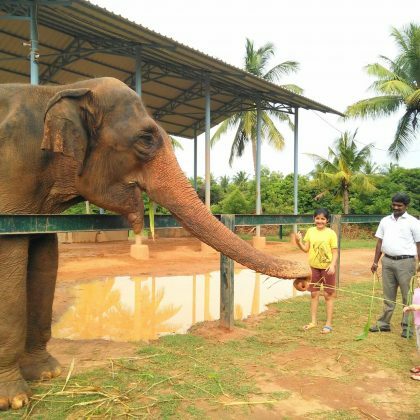 Description – This campaign was launched with Milaap, a crowd funding platform, to raise funds for Lakshmi, a recently rescued elephant who has spent 60 years in commercial captivity in Palani, Tamil Nadu. Held in a dark room, used for commercial activities,she is suffering from one of the worst cases of foot rot documented in captive elephants, as she was provided no medical care. 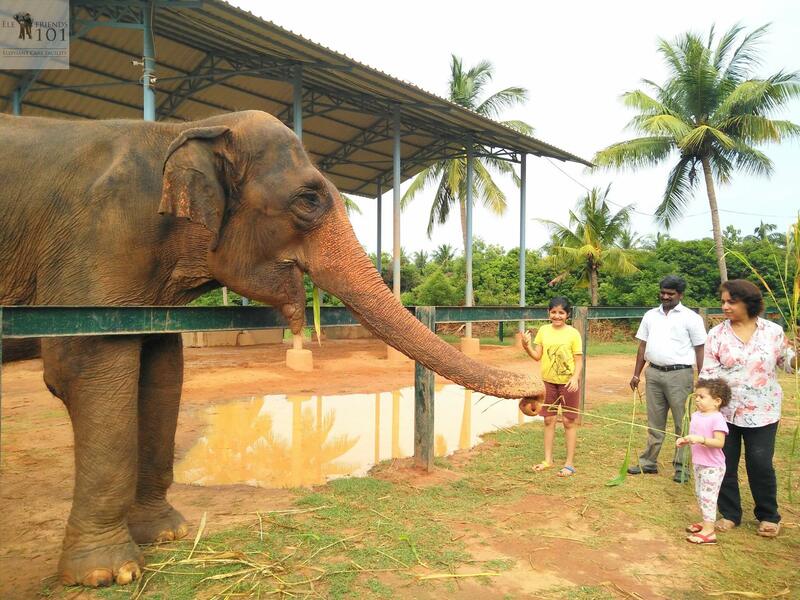 Her previous owner, preferred to keep Lakshmi in pain so that she would be easy to control. She is presently recovering slowly in a transit facility, to help her become strong enough to take the 18 hour journey to WRRC’s rescue centre in Malur, which will be her permanent home. 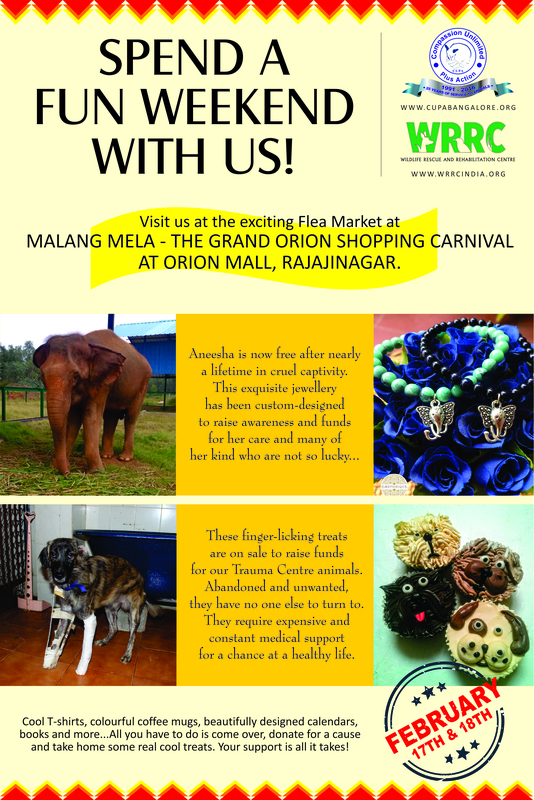 The campaign was a success and raised 5,45,000 (INR) which were the target funds of this campaign to cover the cost of her transport, fodder for the journey, costs of the accompanying team of handlers and veterinarian and will also go towards the construction of a large enclosure for her at Malur, where she can sleep chain free for the first time in 6 decades.